Queens is no stranger to noise with four interstates that criss-cross the area along with the 2 major international airports you’ve got a recipe for noise-induced stress. This is true regardless of whether you live in one of the high-rise apartments in the west or central areas or a free-standing, single-family home in the eastern section. The solution to excessive noise is close by. 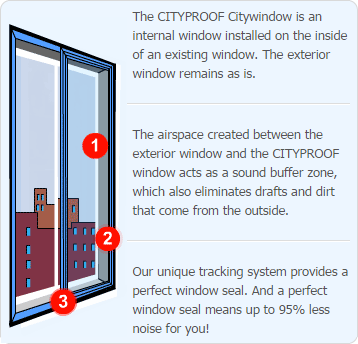 Cityproof is located in Queens and has installed soundproof interior windows from Whitestone to Jamaica and Long Island City to Queens Village. First and foremost, the block up 95% of external noises. Drafts, dust, and dirt from outside are cut by up to 99%. An extra layer of insulation against outside temperatures resulting in up to 30% reduction in energy usage. 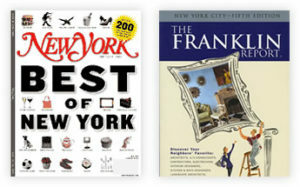 Join the hundreds of other happy customers in Queens and call us at (718) 786-1600. Or, if you prefer, use the form below and a soundproofing expert will contact you.